In the complaint, family members of the deceased allege that use of the actor’s name evokes an unjustified association to McQueen’s persona as an anti-hero and “The King of Cool.” It also states that the actor’s love of fast cars has helped collectibles that bear his name to sell for a premium in today’s market. Plaintiffs claim that the so-called “Steve McQueen effect,” which allegedly drives up the value of items associated with the actor, is something that the family has carefully curated over the decades by limiting what they allow his name to be attached to. In the past, the family has allowed a collaboration with Ford to launch three limited edition Mustangs attached to McQueen’s name and has also worked with Triumph motorcycles to release a “Steve McQueen bike” that featured the actor’s name and likeness in global advertising. The plaintiffs allege that in this case, Ferrari did not consult with the McQueen family before it launched “The McQueen,” advertised by Ferrari as an exclusive model inspired by McQueen’s own 1963 250 GT Berlinetta Lusso Ferrari. Print and online advertisements for the vehicle feature a small blurb about McQueen’s own vehicle and display a picture of the actor seated on the hood of a Ferrari. The McQueen family argues that when they first saw “The McQueen” Ferrari they were shocked—plaintiff Chad McQueen, Steve’s son, had spoken with Ferrari executives in 2011 after a tour of the factory and expressed a desire to collaborate, but plans were never put in place to do so. 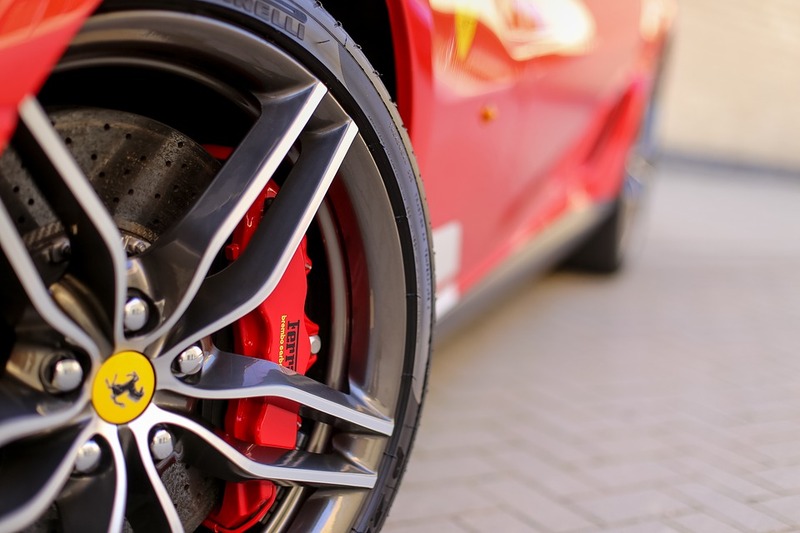 The plaintiffs claim that Ferrari profited from the use of McQueen’s name and image and benefitted from the carefully curated reputation of the “Steve McQueen” name. The causes of action include trademark infringement, false endorsement and designation of origin and violation of common law unfair competition. The case is: Chadwick McQueen et al. v. Ferrari NV et al., Case No. : BC715754, in the Superior Court of the State of California, County of Los Angeles.